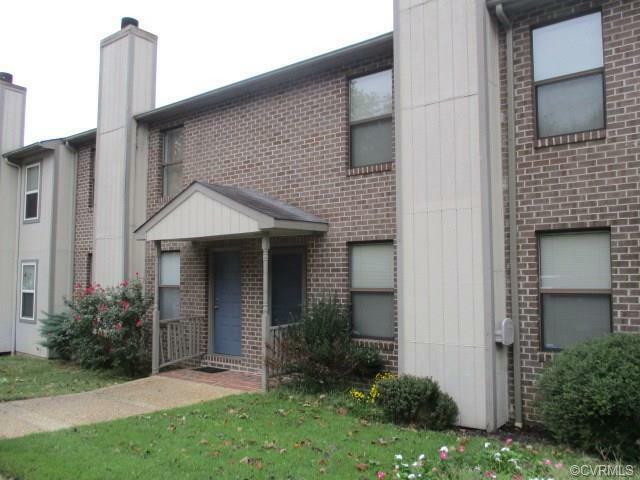 Large three level townhouse in the James Square complex right off Jamestown Road. The entry level has a living room with a fireplace, half bathroom, dining room, kitchen and laundry room with a deck off the dining room. Top level has three bedrooms with a master bedroom and master bathroom along with the other two good sized bedrooms and a full bathroom. Lower level has a large bonus room, full bathroom and large family room and rear entrance. 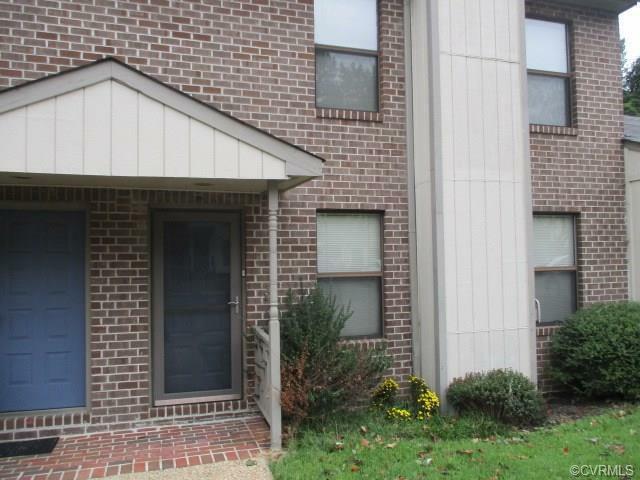 Designated parking spots and a great location round out this really nice townhouse with lots of space. Listing courtesy of Rockwood Realty Inc. Listing information © 2019 CVRMLS and CBRAR.